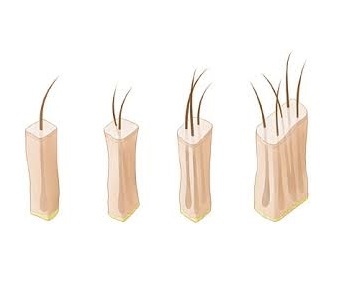 The cost of hair transplantation is a key factor for everyone considering hair replacement options. The cost of your hair transplant procedure is determined on a “per graft” basis according to your individual hair replacement needs. Cost of Hair transplant is Rs 15/- per Graft for FUE Hair Transplant. Please check our website if any promotional offer is running. Many people assume surgical hair restoration is simply too expensive to even consider, opting instead for hairpieces, topical or medicinal treatments. However, it’s important to consider the long-term implications and costs of other options. Navdeep hospital and hair transplantation clinic‘s hair restoration is a natural and permanent solution. Hair transplant emi option is avialable. Please contact and confirm before procedure for emi option for hair transplant.